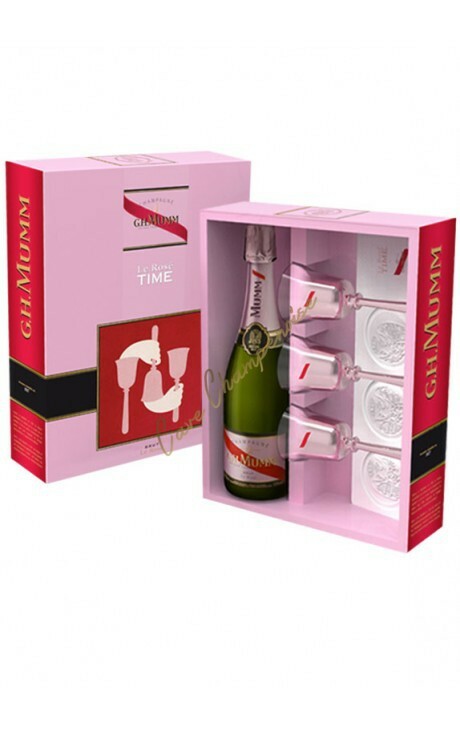 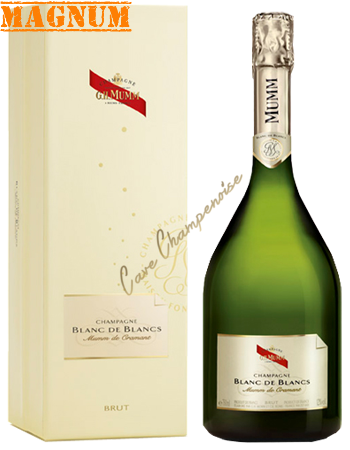 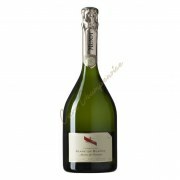 Mumm is at present the third Champagne brand in the world and assembles the finest wines since 1827. 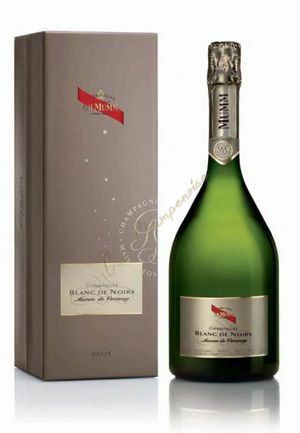 Cordon Rouge Champagne is the symbol of the house Mumm tribute to cordon of the Legion of Honor, which has established itself in the world as one of the French luxury references. 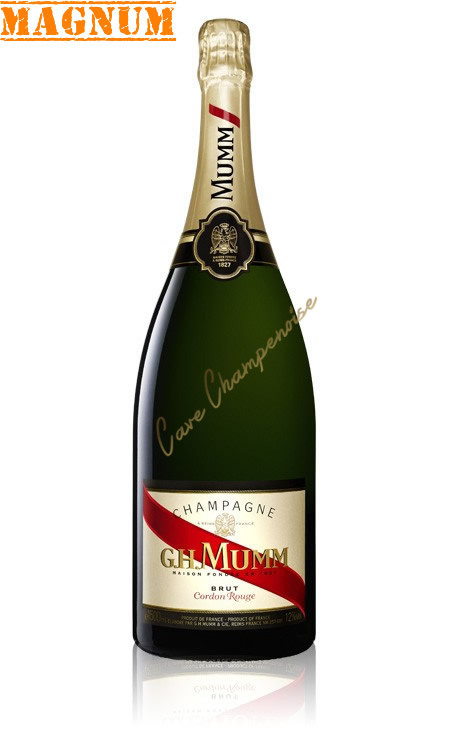 The success of Mumm is due to the passion that Mumm bring to his champagne, always striving for excellence and exceptional pleasure for your taste buds, but also in its territory, which includes the largest vineyards in Champagne . 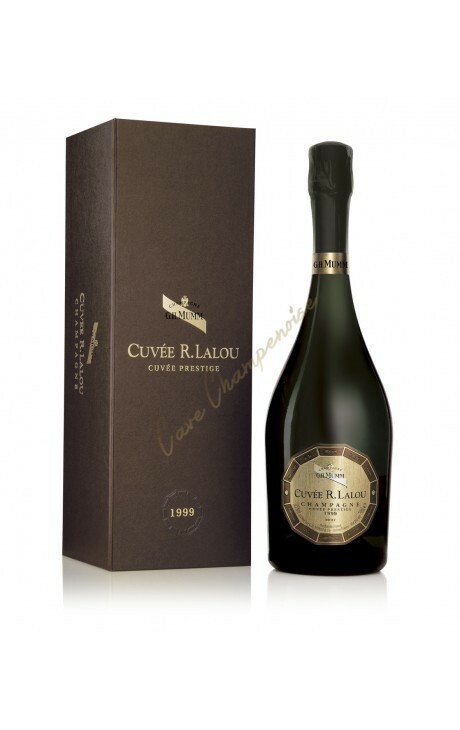 One of the most famous cuvees in the world!